Women in the workplace: It's a topic on all of our minds. We're awesome, so we need awesome places to work. 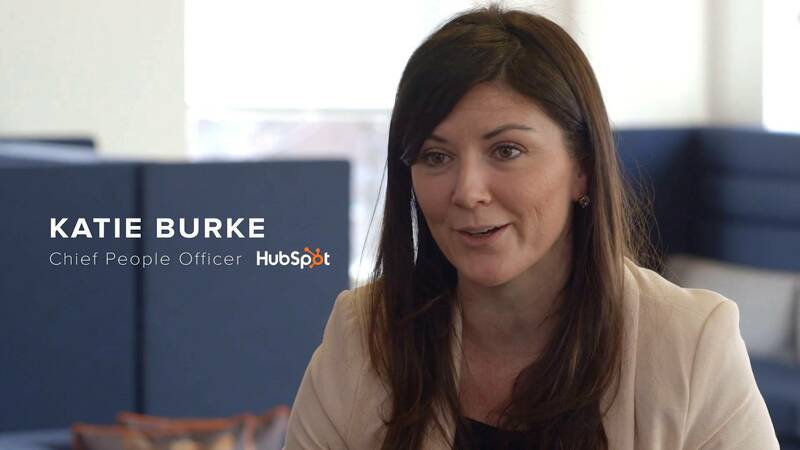 Today's feature woman in digital is a lady who's making sure Hubspot is one of the best places to work. And she's rocking it.